Want to be notified of new releases in yshrkt/VuforiaSampleSwift? 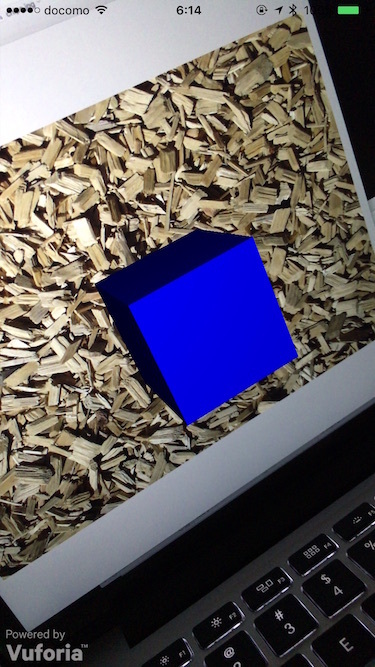 Vuforia sample code with SceneKit using Swift. Download Vuforia SDK for iOS. If you needs to fix to links to these files and settings in project, fix it. If you failed to build, check Header Search Paths and Libarary Search Paths in Build Settings. Set your lincenseKey and dataSetFile in ViewController.swift. MIT license. See LICENSE for details. I am referring to the following page.